Google announced moments ago that it has acquired Nest Labs for $3.2 billion in cash. For those not familiar, Nest “reinvents” home products that you either neglect, ignore, or don’t realize could be awesome and then makes them something you can’t live without. 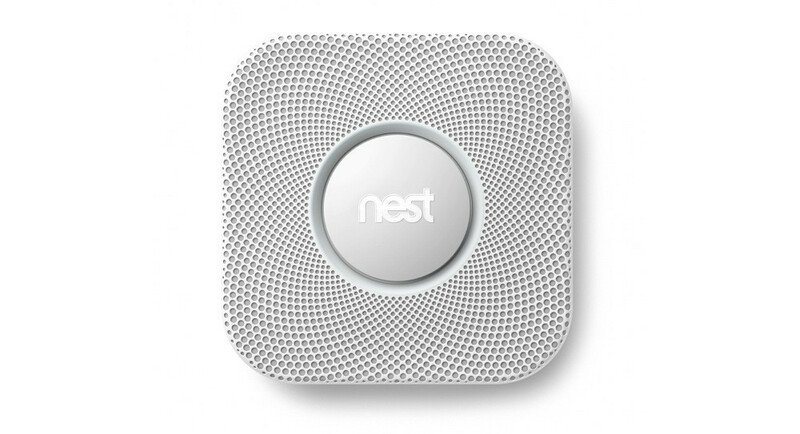 They are the creators of the Nest Thermostat and most recently, Nest Protect (smoke alarm). I reviewed the Nest Thermostat earlier in the year, calling it my favorite Android accessory, thanks to its ease of use, automation, and potential energy saving prowess. We have Nest Protects in house and will be doing some sort of review or overview in the near future. In case you missed our story back in mid-December, we received word from sources suggesting that Google was in the middle of testing a similar smart home, thermostat application called EnergySense. The UI of the product looked identical to that of Nest, which we noted at the time. To see Google decide to buy Nest is somewhat surprising, yet not all that surprising. Nest is doing amazing game-changing things with home products, an arena Google has been eyeing since its introduction of Android@Home some three years ago. Nest will continue to be Nest, with its own distinct brand identity. We will continue to reimagine and reinvent the unloved products that proliferate in our homes, just as we have since we started. We are simply going to get our products into the hands of people around the world – faster.